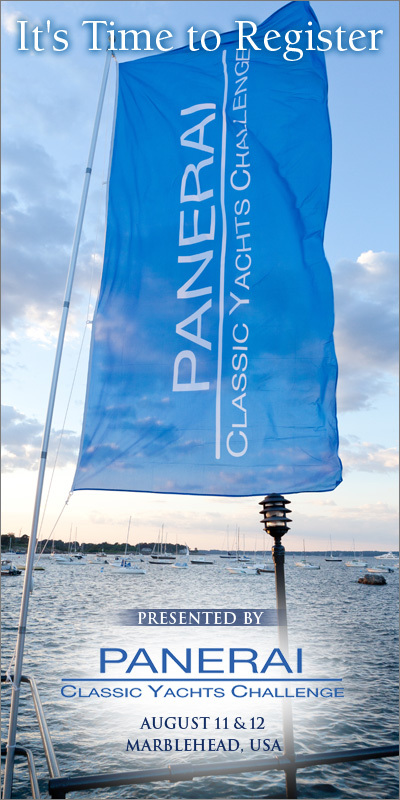 Procrastination is just part of Human Nature, but now its' time to register for the Corinthian Classic Yacht Regatta - presented by Officine Panerai (www.panerai.com), August 11 & 12. That's just 3 weeks away. The regatta celebrates Classic Sailing Yachts of all types: Classic Wooden; Classic GRP/Plastic; and Spirit of Tradition. Your boat no doubt qualifies and you deserve to show her off.